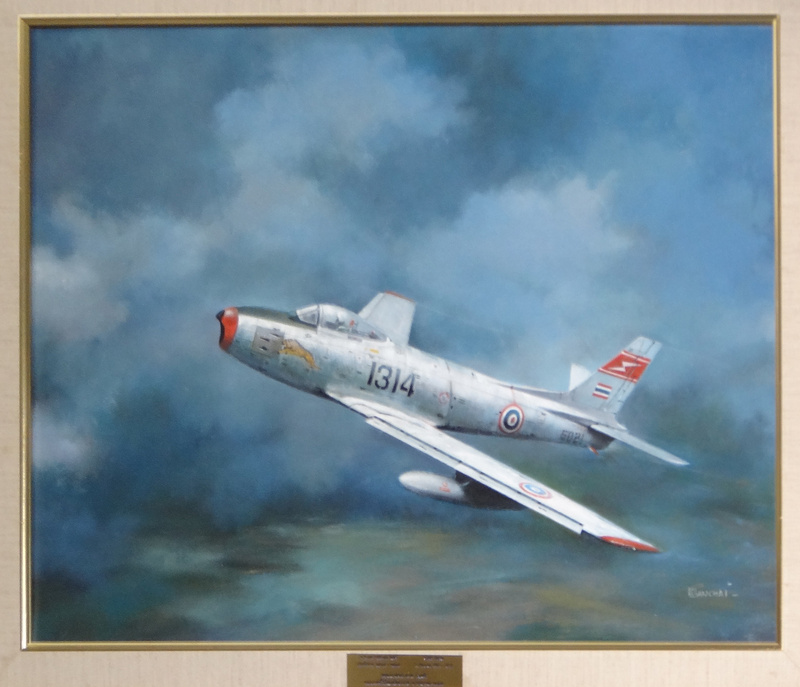 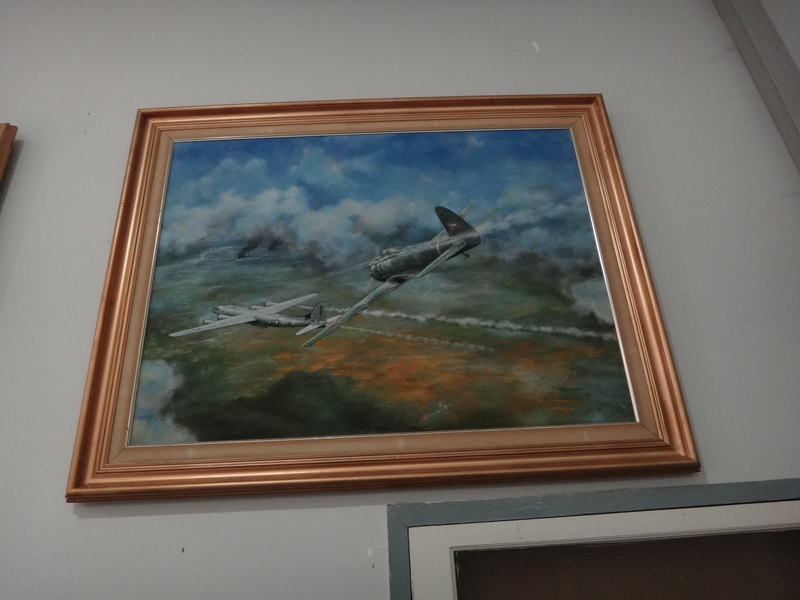 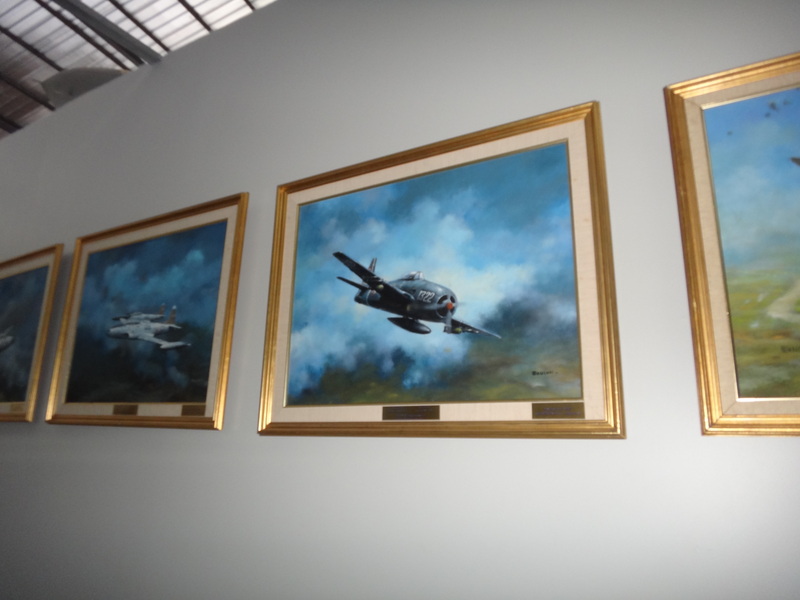 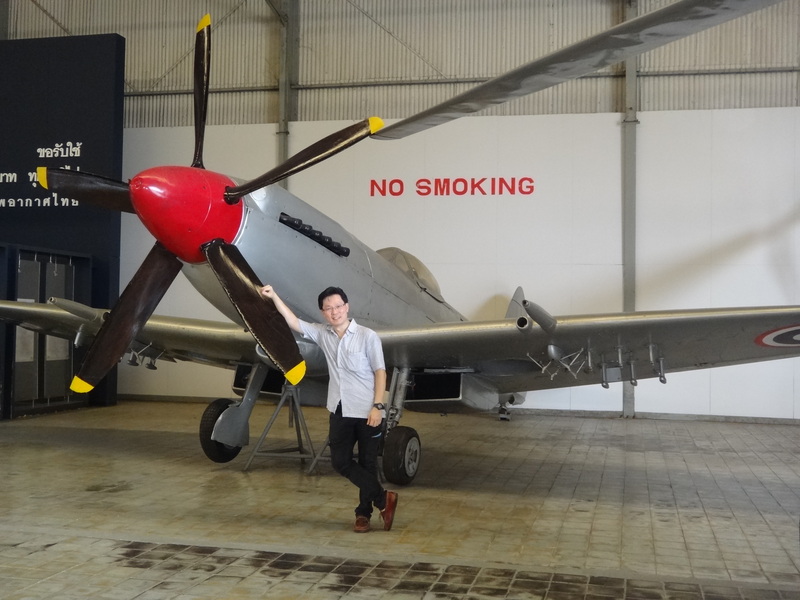 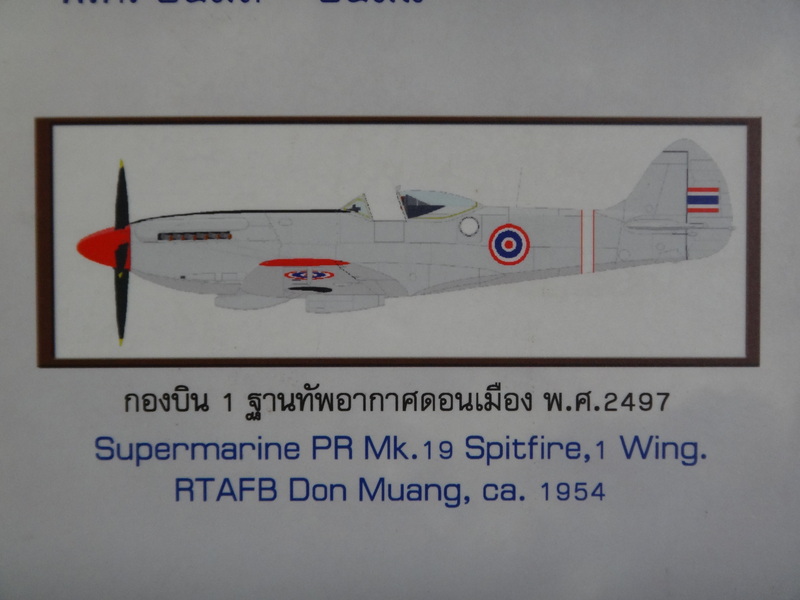 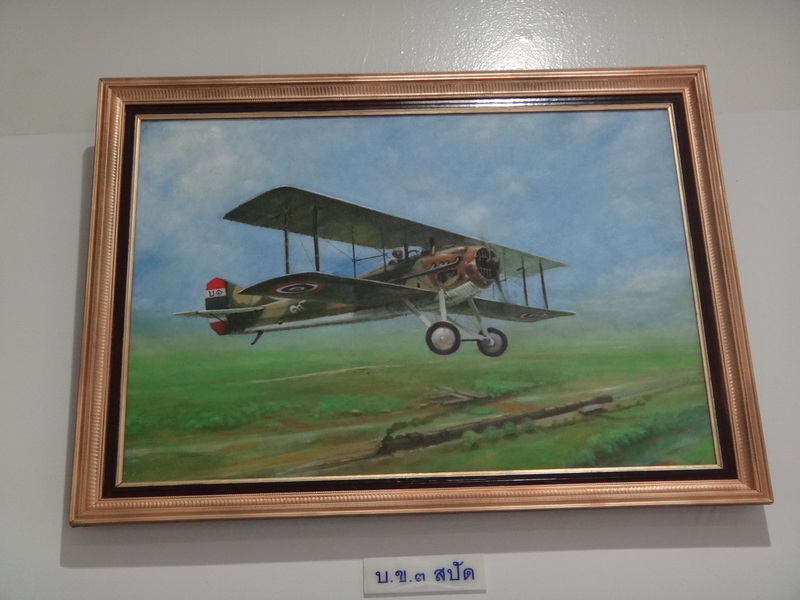 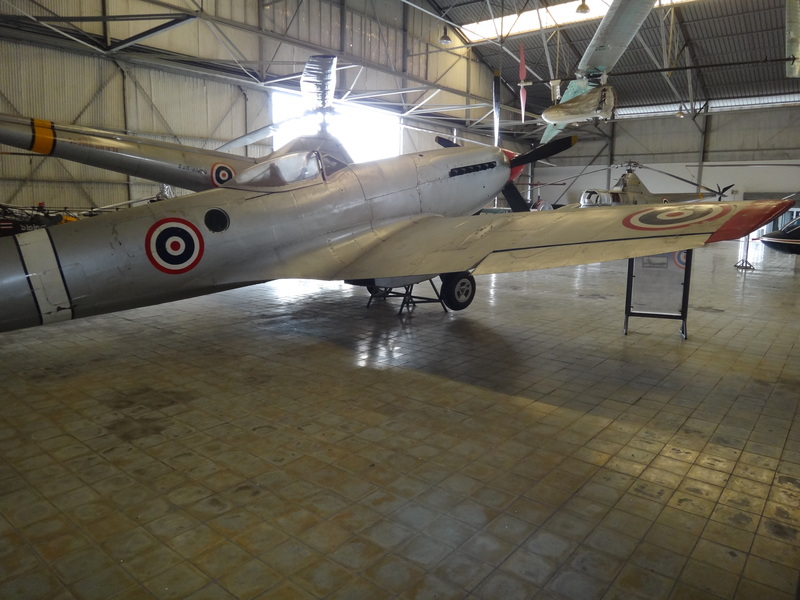 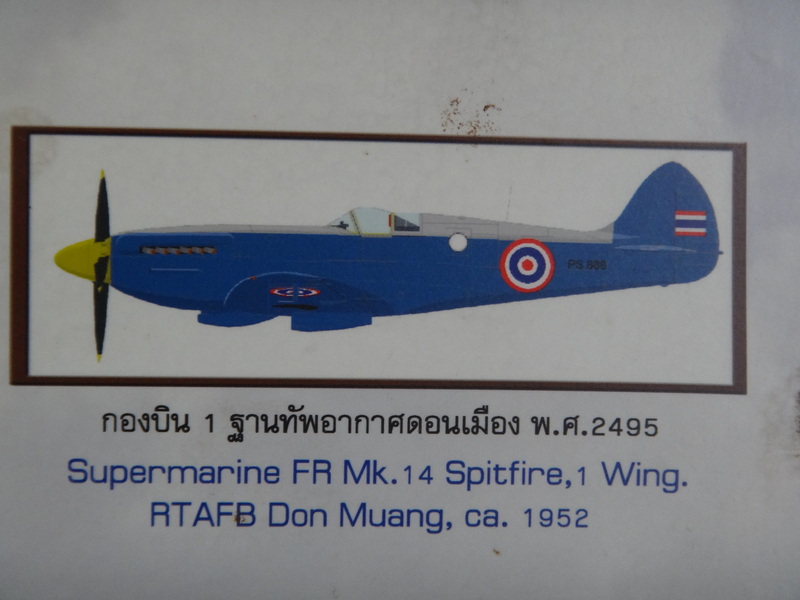 I visited the Royal Thai Air Force Museum in Bangkok in November 2012 and just recently looked again at these photos I took of the aviation art displayed there. 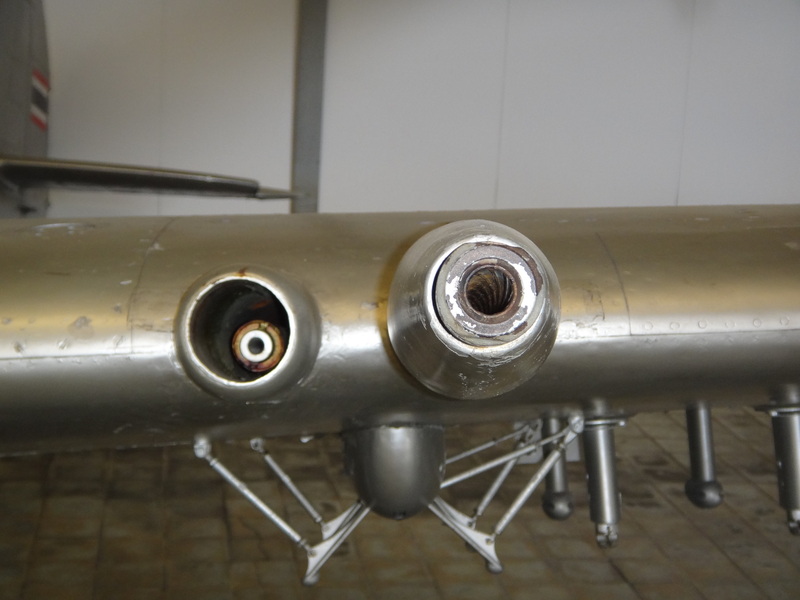 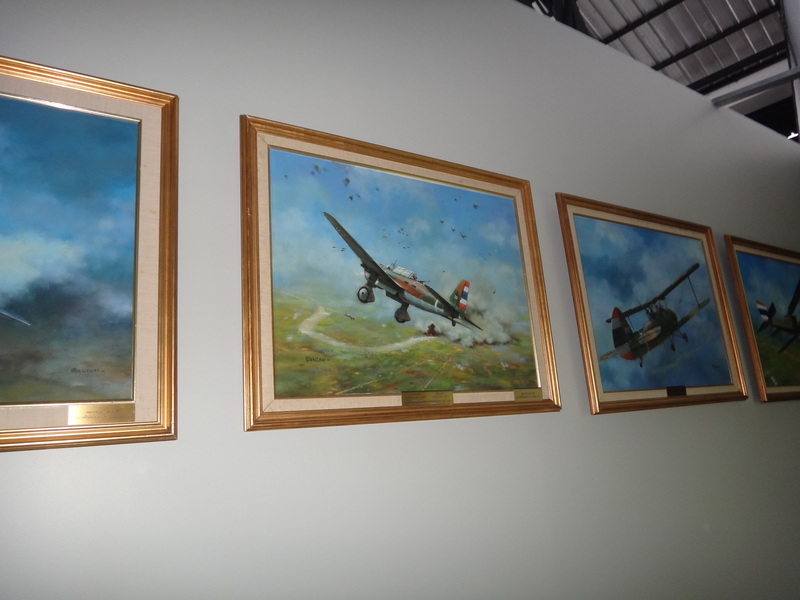 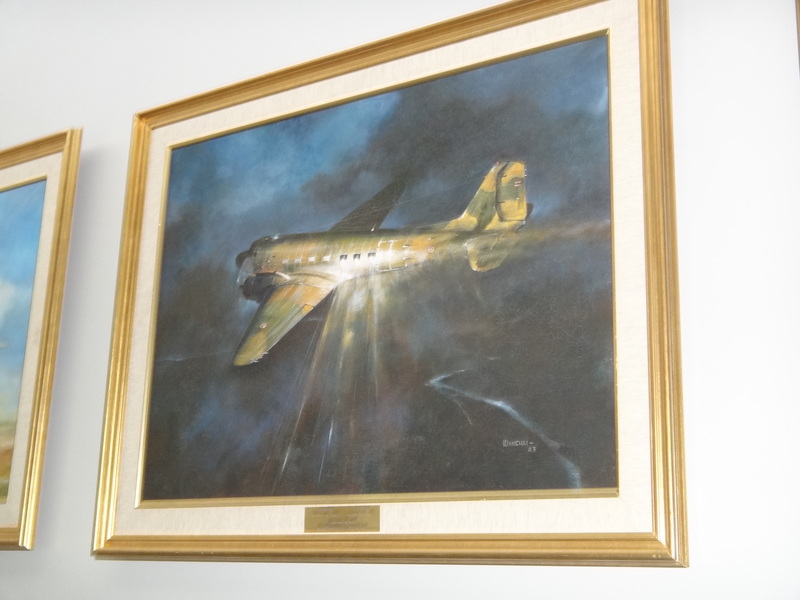 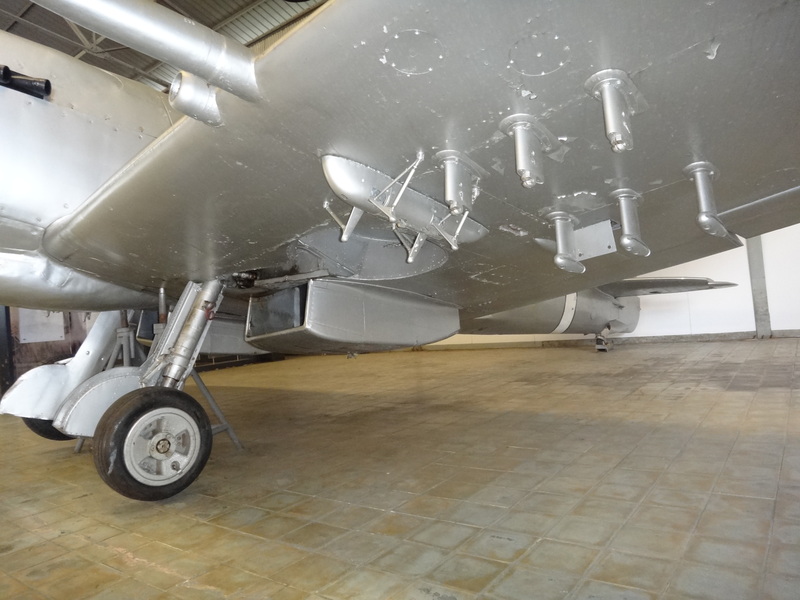 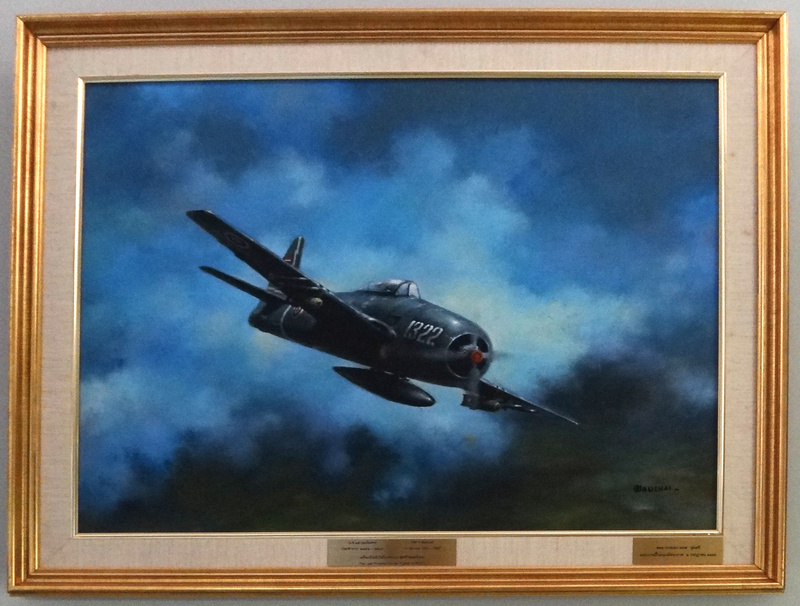 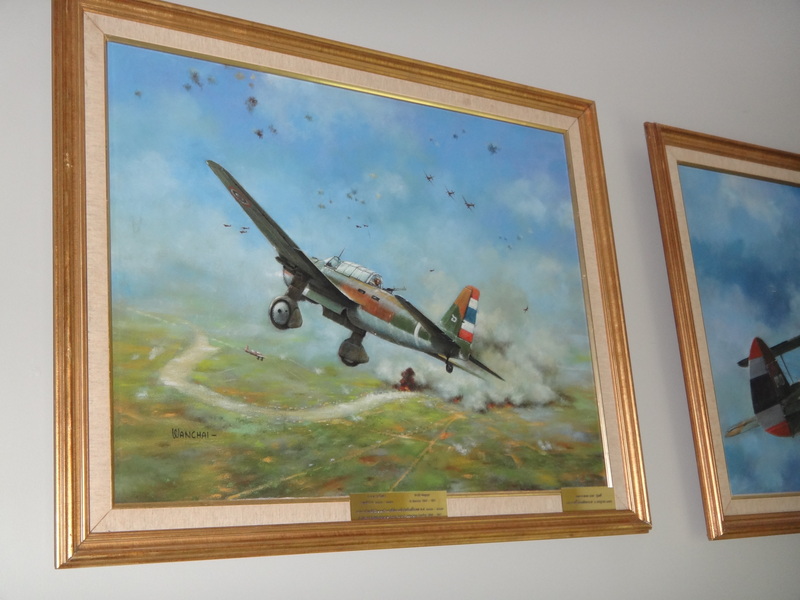 I believe aviation art enthusiasts will be interested to view these. 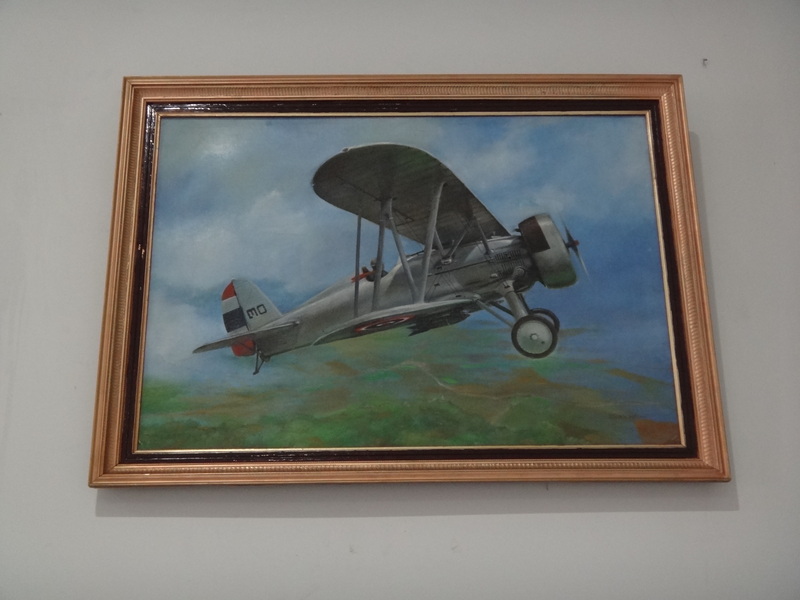 The quality of the art work is quite good and I wonder if these artist or artists are local Thai or a "farang" (foreigner) was commissioned to paint them. 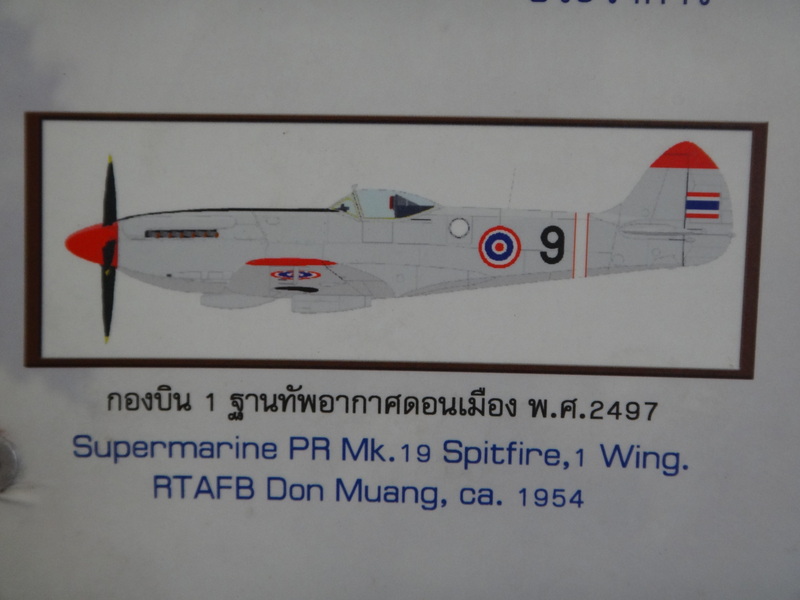 This looks like a Royal Thai Air Force (RTAF) Nakajima Oscar attacking a US B-29 Superfortress bomber. 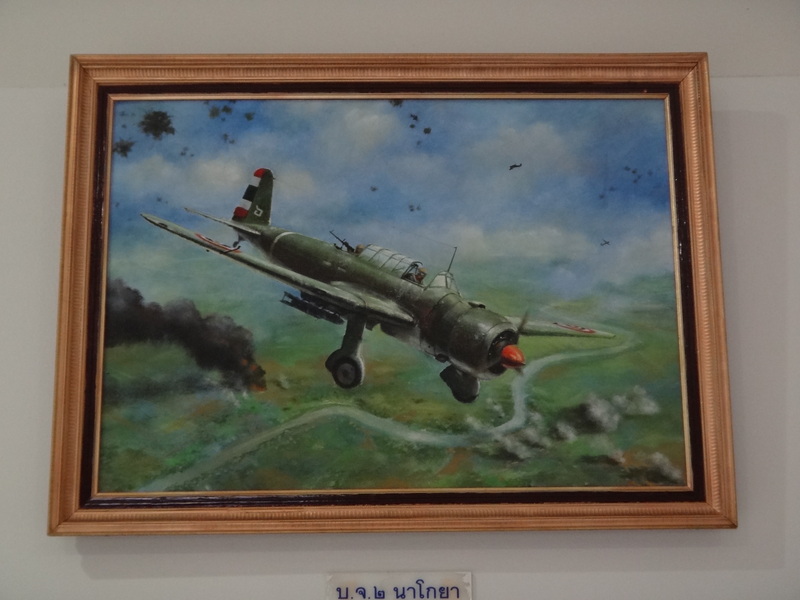 I am unsure of this incident as I thought Thailand was neutral during WW2 or were they allies of the Japanese? 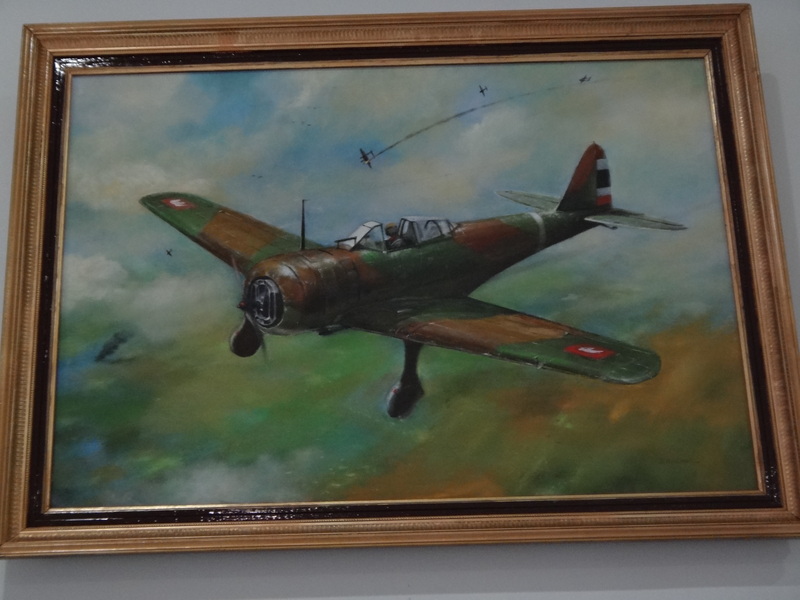 This looks like a Nakajima Nate fighter.